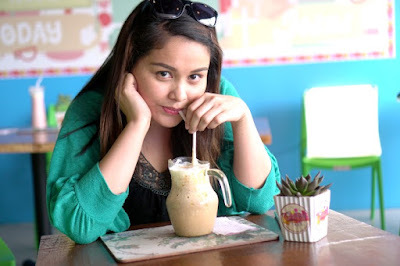 Since the 90's, cafes have increased in numbers alongside the internet dependence of Filipinos. 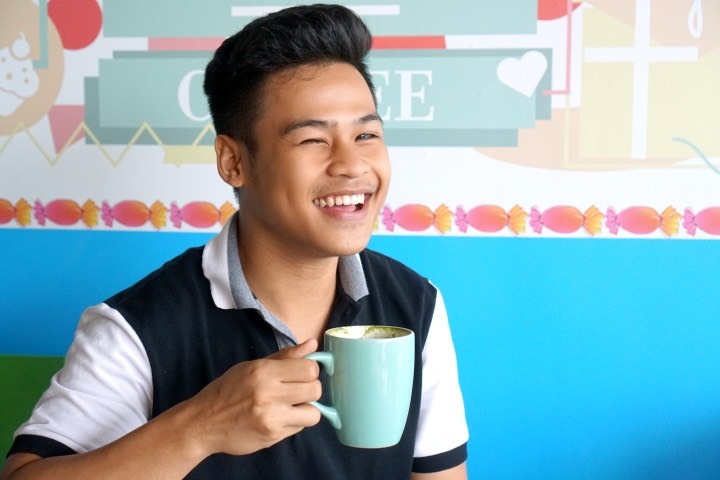 The cafe phenomenon started with internet cafes, then early this century, big branded coffee shops like Starbuck's started to dominate the local scene. Now, cafes are known for "expensive" coffee and calorie-rich offerings. I rarely have a decent meal at a cafe and that is where Candiez Cafe is different. I am not really a cafe regular but I love good coffee. Ever since I discovered and read about third wave coffee, I found a different appreciation of coffee. Most of the time, I drink coffee after eating some food. I mean real food. Most of the popular cafes have limited if not, overpriced selections. 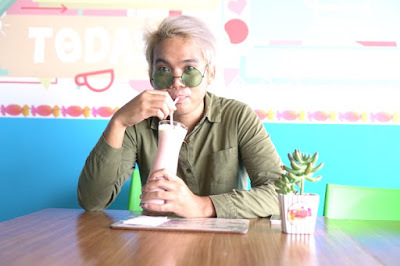 When I got invited to Candiez Cafe via Instagram, I did not have many expectations. 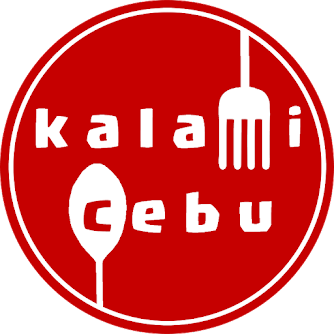 In fact, I was a bit speculative why someone opens a new cafe brand of all places, Mandaue. My first impression was I found the place pretty cute. The mellow colors and the furniture seemed to give a relaxing vibe. 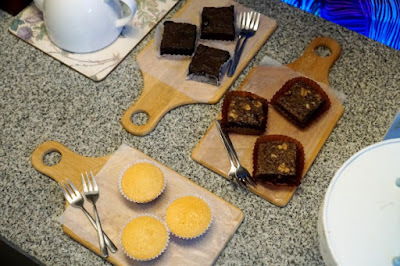 Seeing the offerings on the counter made me think that this just another coffee and cake place. I am partly right. Candiez Cafe actually has a long menu that includes All-Day breakfast meals, sandwiches, pasta, salads, main courses, and of course, coffee and cake. The idea of having decent hot food at a cute cafe somehow is a bit foreign to me and I liked it a lot. 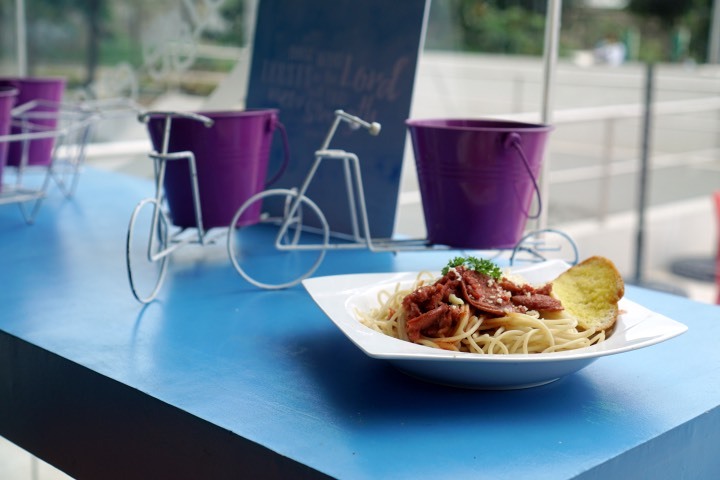 In short, Candiez Cafe is a Christian-themed cafe with a cozy ambiance that has WIFI and a solid line-up of hot dishes, coffee, and desserts. 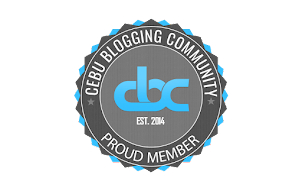 It is located in the North Park Building in Mandaue. Parking will never be an issue as the building has a lot of parking spaces at the basement. 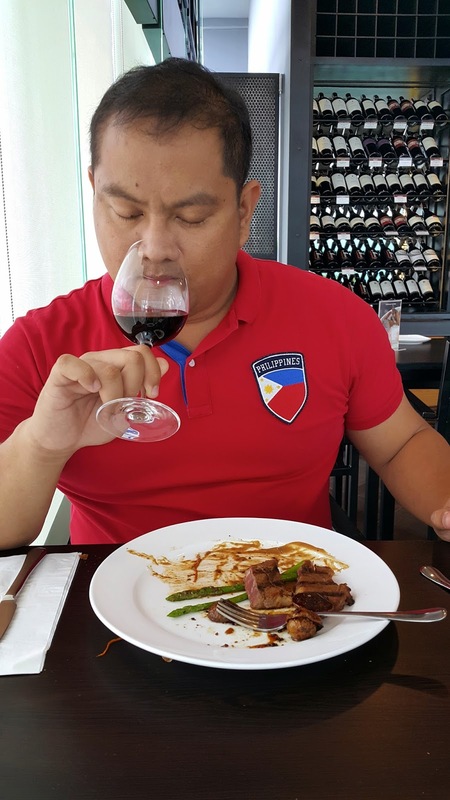 Jomar Lipon and Mae Ogdoc really like the spicy chorizo. It is an all-day breakfast item that comes with sunny side up egg and a special dip. It is not complicated but many will love the chorizo because it is spicy and it makes you eat lots of rice. 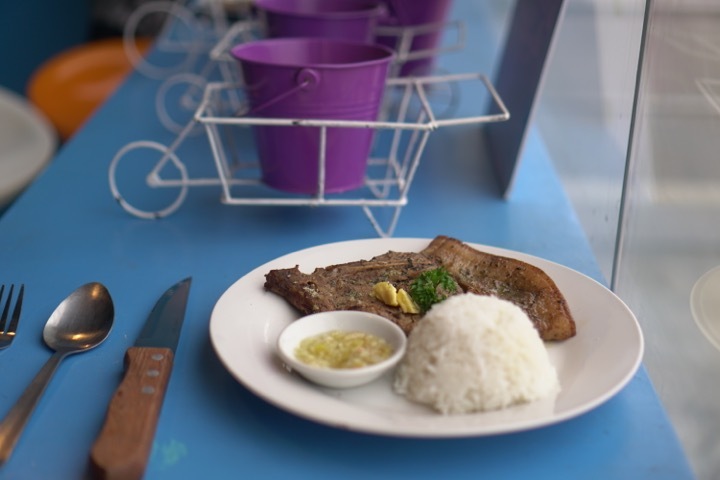 For lunch, you can have their pesto pork chop. This one is very flavorful and it is no surprise that a lot of office people who come to Candiez for lunch would typicfally order this. For people who are avoiding red meat, they can order Bangus (milkfish). It is really nice of them for putting some non-red meat options on the menu. 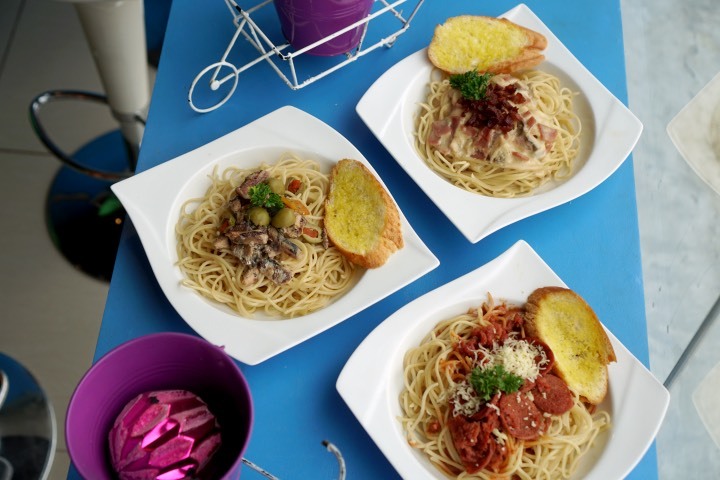 They have several choices for pasta which could be perfect as a snack or meal alternative. I liked the pasta with the Spanish sardines but the other options were good also. 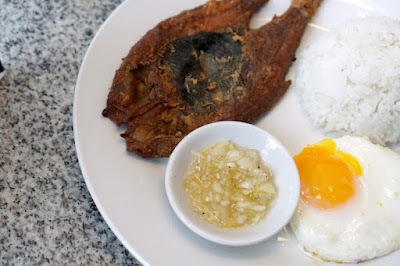 I enjoyed the tapsilog even if I found the serving a bit small. 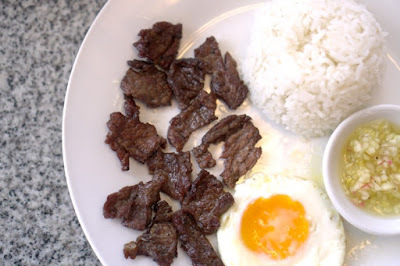 The tapa was delicious which really made me want some more on my plate. Candiez Cafe prides itself on making their own desserts. Well, I can find several winners on their dessert menu. Herbert Kikoy loved the corn muffins so much. If you are a sweet tooth, you will definitely have a great time at this cafe. Candiez Cafe is a coffee shop too! My friends enjoyed their frappes and other coffee-based drinks. Having several options for coffee makes this cafe a good place to study or do some writing. 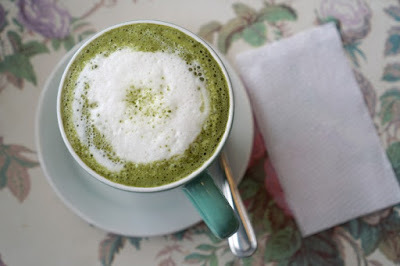 If you love matcha, try their matcha latte. It comes in hot or cold variants and it would be perfect with their red velvet cake or corn muffin. If you do not like coffee or tea, you can have some fruit shake. 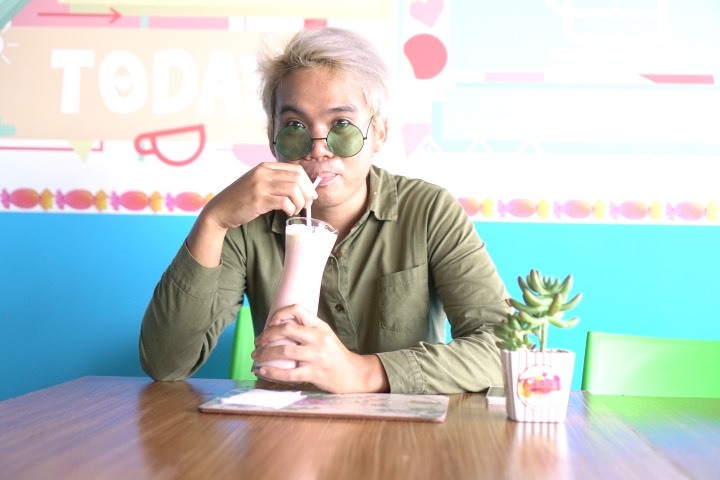 Aldrin Suan loved the strawberry shake while Glenn Abucay enjoyed the cranberry shake. What I like most at Candiez Cafe is the cafe presents a variety of options. 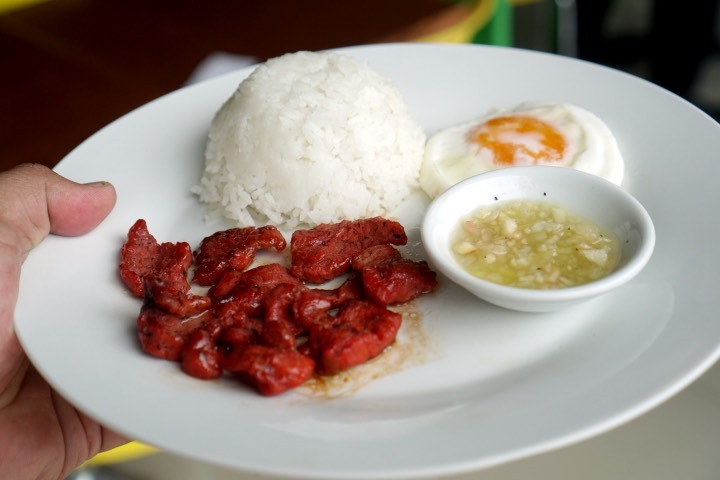 They might not serve the best tapsilog in town but it is hard to find a cafe that serves a long list of good food. If you become a regular at this cafe, it will never be boring as Candiez gives a lot of choices to choose from. Yes, choices! That is what I like most here because a foodie like me could crave different food on different days and if I lived or work in that area, I would probably go there more often. 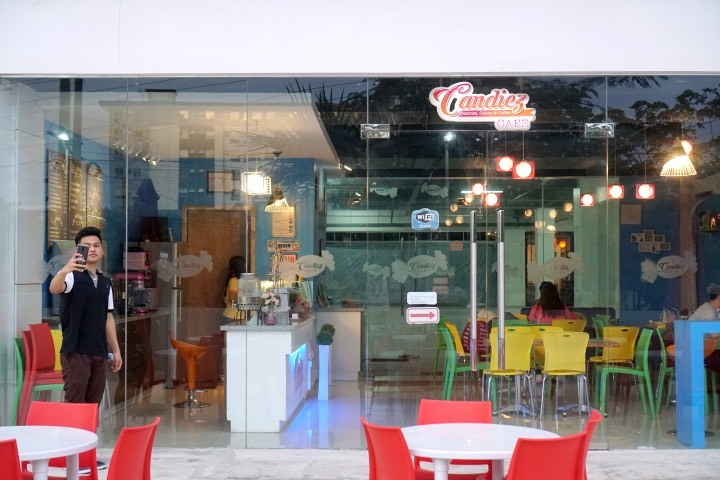 Candiez Cafe is located at North Park Building, U.N. Avenue Mandaue City. The building shares the same parking lot with Maayo Hotel.